JW (UK) LTD can provide you with a full design service, ranging from full street plans, large shopping malls and theme parks, to one-off lantern or column designs. We have the capabilities to provide you with Photometric data and CAD Designs for all our luminaries in various different formats to suit the clients needs. With the use of the Reality design software for area and road lighting design, we can provide spacing suggestions for various requirements. 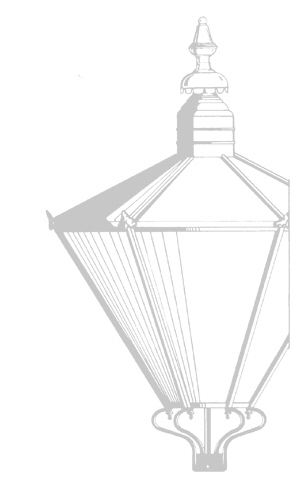 To do this service for you we would require a DXF drawing or a hard copy drawing to scale, together with details of lanterns, preferred lamp types and mounting heights. For further information please feel free to contact the JW (UK) LTD sales team.